Mícův O-blog: What for hell is orienteering? 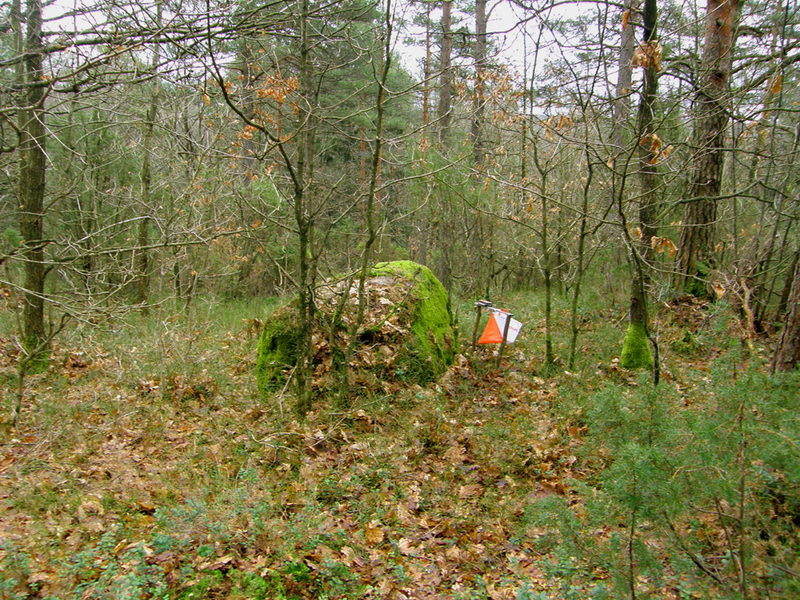 Orienteering is a sport discipline involving using maps to navigate through unfamiliar terrain. During competition, goal of every participant is to run prepared course as fast as possible. Every course is consisting of so called controls – points in a map – which a runner is obliged to run through. Between them a competitor can choose its own way as he wish and as he think is the best for him and his running/navigation abilities. On each control there is a special “flag” (see down) with special electronic device in which runner log that he passed the control point. For this reason is used chip device possessed by him, which is after finish readed and data about passing controls downloaded. The only thing the competitor has to do there is this logging of passing that control. Orienteering maps use special map keys (one for “forest” disciplines and one little bit different for “city”) which vary a little from these used in tourist or atlas maps. Fortunately basics are same and differences are there only to enhance runner's ability to “read” a map properly because for fair race it’s necessary to ensure that “runability” (speed you can run through) is from that map clear. Orienteering, first ran in 1897, is now most popular in northern Europe (Finland, Norway, Sweden and Denmark) – their countries also counts the strongest national teams. The other top teams are from the Czech Republic, Switzerland, France or Russia. Orienteering is not the Olympic sport, but is on the programme of World Games. This sport has several disciplines varying mainly in expected time for winner, terrain, course setting or map scale. The biggest events are relays – Tiomila in Sweden and Jukola in Finland. The 2011’s Jukola was attended by more than 1500 men teams (there is also other class for women) – each of them consisting of seven runners. One of the interesting features of these big relays is that they are partially run during night.